Let’s think about things that make mum happy. Breakfast on a tray, cuddle and play. 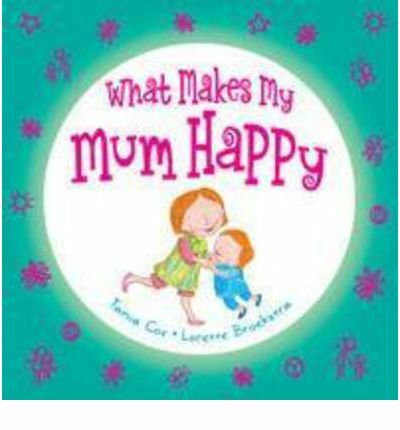 This is a wonderful picture book that gives expression to the things that can make a mother happy. The list is varied, sometimes a little unintentionally tongue in cheek, (I understand the combination of pride, joy and exasperation when kids do things like decorate your clothes). This is a joyful book that is perfect for anytime but perhaps especially for Mother’s Day.